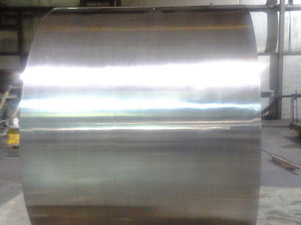 At P & C Metal Polishing, Inc., we go above and beyond to provide our customers with the best quality and most responsive service in the industry. 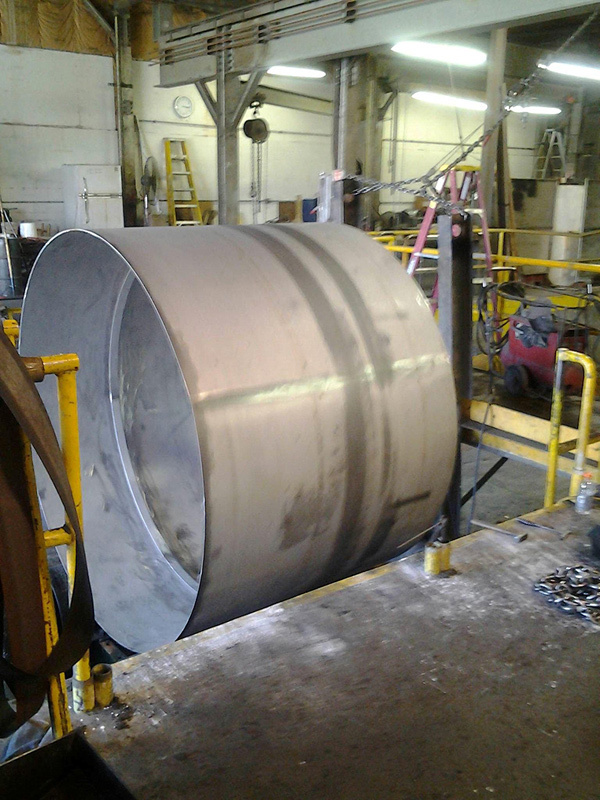 The project highlighted here consisted of the abrasive polishing of two large stainless steel tank shells for a customer in the cryogenics industry. These shells have an outer diameter of 90” and measure 72” in length. To accommodate two pieces of this size, our shop had to be temporarily reconfigured. We routinely work with odd sizes or shapes and have designed our facility with versatility in mind so equipment can be moved as needed. 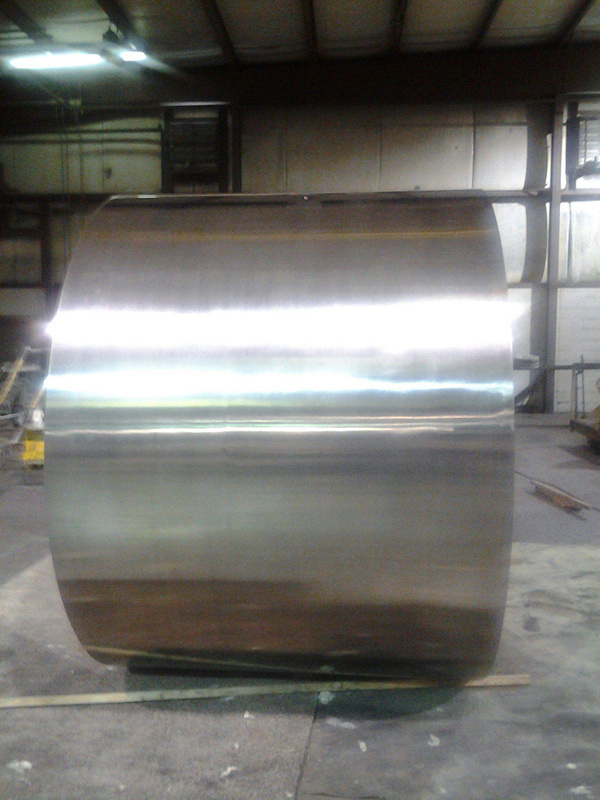 The outside of the 316 stainless steel shells were polished to a # 4 finish and measured with a profilometer to verify the surface dimensions. We were selected for this job as a result of the quality of work our team provides and upon completion of the project, the customer expressed their appreciation for the fact we were able to meet and exceed the called out specifications. The lead time required to polish both shells was approximately one to two weeks. 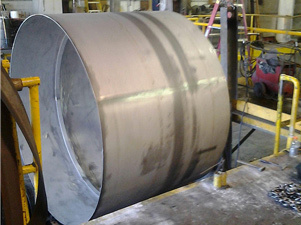 For additional details about this custom abrasive polishing project, see the table below, or contact us directly. Outside Diameter: Ø 90 in.